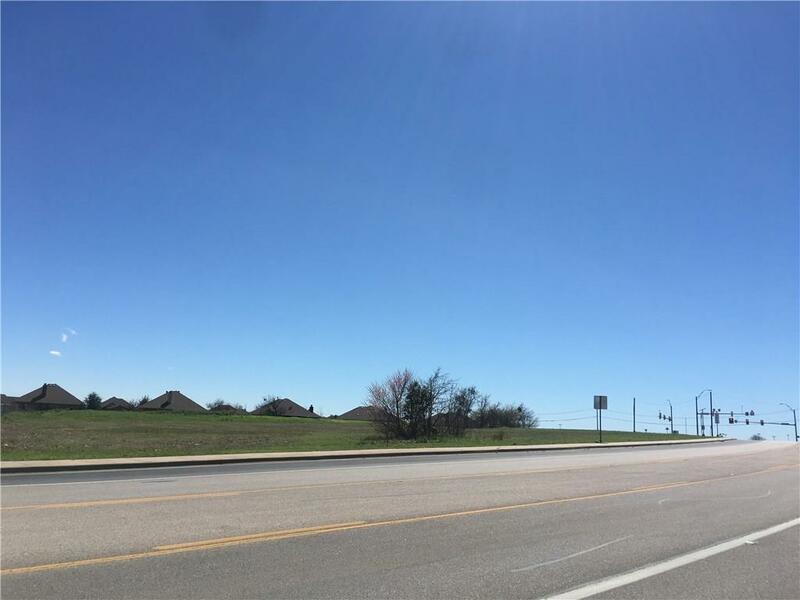 3.271 ACRES ZONED C-3. LOTS OF FRONTAGE ON COUNTRY CLUB RD. PLUS ADDITIONAL 66.76 FOOT FRONTAGE ON S. NOLAN RIVER RD. GREAT LOCATION ACROSS THE STREET FROM GERARD ELEMENTARY SCHOOL AND SMITH MIDDLE SCHOOL. 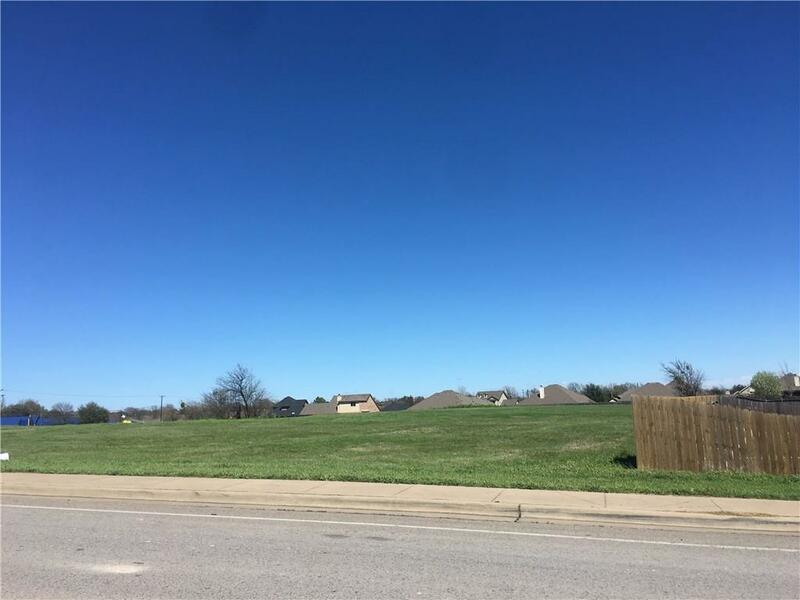 CLOSE TO LAKE PAT CLEBURNE AND NEAR CITY OF CLEBURNE GOLF COURSE. GOOD POTENTIAL FOR MANY TYPES OF COMMERCIAL USE. 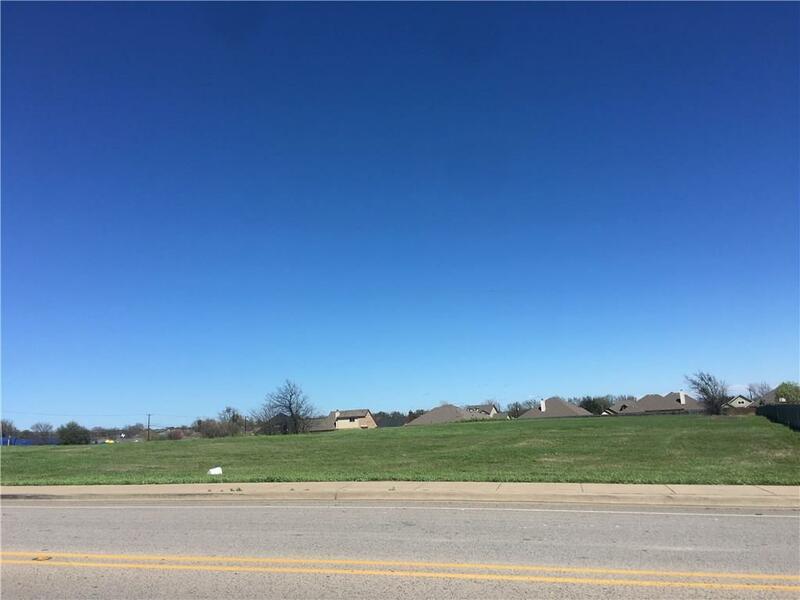 LOT ADJOINS DESIRABLE HOUSING DEVELOPMENT. 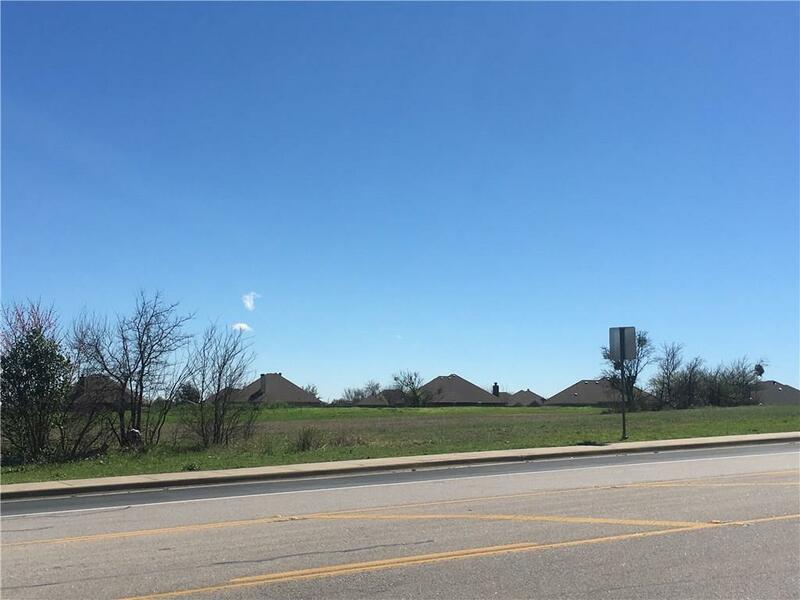 Offered by Cheri White of Coldwell Banker Apex, Realtors.